Recently, I have been simply taken aback at how quickly this year flying by. It is practically December in just over a week and it will not be long before the holidays are here. So I’ve decided, that for the next couple of weeks, I will be starting ‘Flashback Fridays.’ This way, I will be able to share with you all some really amazing moments I’ve experienced, as a law student, this year. Starting right now, the first ‘Flashback Friday’ is all about Strasbourg! 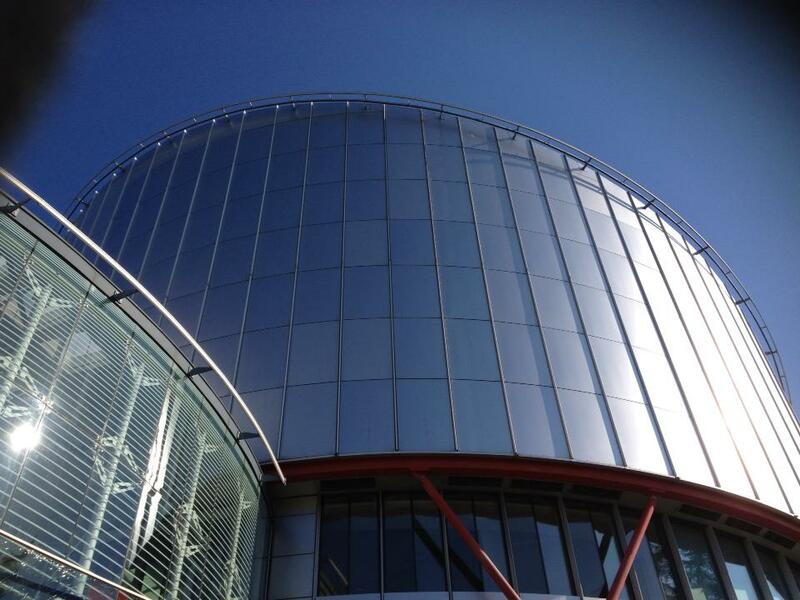 Earlier this year, in March, the Law Society at the University of Leicester created the brilliant opportunity for students to visit the European Court of Human Rights and the Council of Europe in Strasbourg. I cannot stress how much of an amazing, albeit short, trip to France it was. Not only were we given the opportunity to tour the actual buildings, but we were also given talks at both institutions that are specifically aimed at law students. 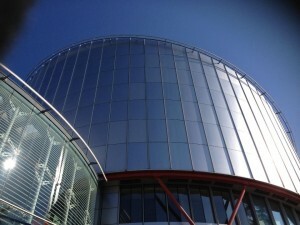 For me, I absolutely loved walking through the massive courtrooms of the European Court of Human Rights – it was incredibly surreal!! I also had a fantastic time with my friends. Going to Strasbourg with my course mates was a great way to have a lovely break away to eat some great food, shop at Sephora, get lost walking around the European Parliament and oh yes… test out my rusty AS level French skills and nearly land myself in quite a lot of bother. There was honestly, never a dull moment! I hope you all enjoyed this first Flashback Friday and I can’t wait to write the next one! To find out more about the Law Society, Council of Europe or the European Court of Human Rights I’ve posted the links at the end of the post. Also, if you have any questions … comment below! P.S: I’ll try to fish out some more photos of my trip to Strasbourg and I’ll upload them soon! Zara has now graduated from the University of Leicester. Hi! I’m Zara and I’m a commuting final year Law student. I am here to tell you all I can about what its like to study Law here at the University of Leicester. Also, I hope to show you that you can still manage, balance and enjoy University life, even if you are staying at home. I have an absolute passion for human rights, international law and all things Beyoncé! When I’m not listening to her (or studying of course), I enjoy getting involved in fundraising for various charities and making plans to travel the world. What about you? That was an awesome trip, wasn’t it. Flashback Friday’s seems like a really great idea! 🙂 Thank you! I’m excited to post the next one! !